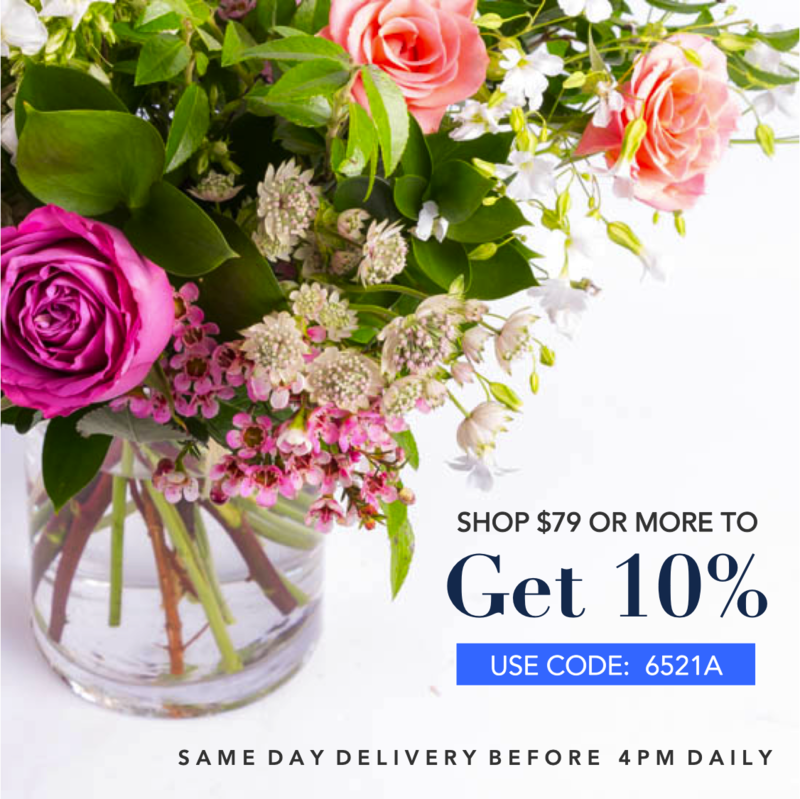 Angie's Floral Designs is the new stylish and sophisticated online florist experience in West El Paso. Angie's vision is to uniquely service the mass-affluent social cultivator looking for superior style in floral arrangements, weddings and corporate events. Angie's Floral Designs combines vitality and care to deliver an experience of true luxury moments. Thank you for choosing El Paso's Leading Florist! Questions? Call us here: (915) 845-6303. In some instances, the florist photo may represent an overall theme or look and include one of a kind vase, which cannot be exactly replicated. Although the actual bouquet may not precisely match the photo, it's temperament will. Occasionally, substitutions of flowers or containers happen due to weather, seasonality and market conditions which may affect availability. If this is the case with the gift you've selected, the local florist will ensure that the style, theme and color scheme of your arrangement is preserved and will only substitute items of equal or higher value.